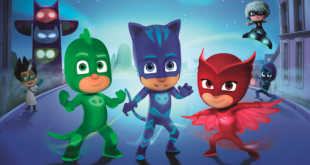 The toy manufacturers are preparing to launch an extensive line of toys and children’s products that will ride ons, electronic learning toys, play tents and ball pits and traditional wooden toys, all inspired by the Sutikki-produced show. 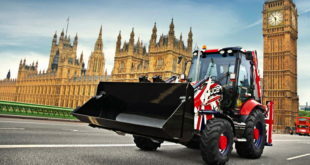 Evergreen brands are the bread and butter for toy firm HTI, with Peppa Pig, PAW Patrol and JCB all continuing to perform well. 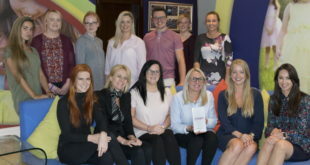 Alison Downie, global licensing and brand director at HTI, reveals how HTI ensures it is the ‘go-to company’ for its customers and why strong relationships with licensors have been a strategic priority. 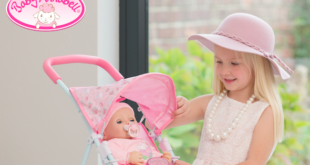 The three-year contract will see HTI launch extensive dolls prams and pushchairs ranges under the Baby Annabell and Baby born brands from autumn/winter 2017. 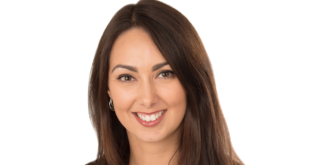 In her new role, she will be responsible for the development and management of HTI’s boys’ toys ranges across a portfolio of licensed and own in-house brands. 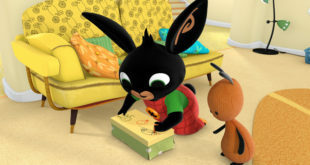 The firm will develop a new line of bubble toys and musical instruments based on the hit pre-school series. 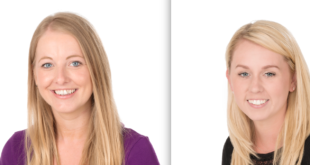 The firm has appointed Michelle Dalziel to the role of licensing manager, while Linsey Sykes has stepped into the role of licensing and marketing assistant. 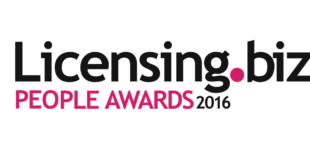 Today we profile Licensee Team of the Year nominees: Hasbro, HTI, Cooneen, Misirli, LEGO, Centum Books, Blues Clothing and Spin Master. Seven new licensees are on board for the hit pre-school property.